OSEIA congratulates President-elect Donald Trump. We look forward to the opportunity to be part of a positive, bipartisan national conversation about the jobs and investment that the solar industry offers to the American people. As a businessman, the President-elect understands business cases and value. Solar is an American-made industry and has a great value proposition. He has also committed to investments in infrastructure and solar will look to be part of that discussion as well. OSEIA also congratulates Governor Kate Brown on her election along with the new and returning members of the Oregon legislature. Solar has been growing in Oregon since the early 1980s. 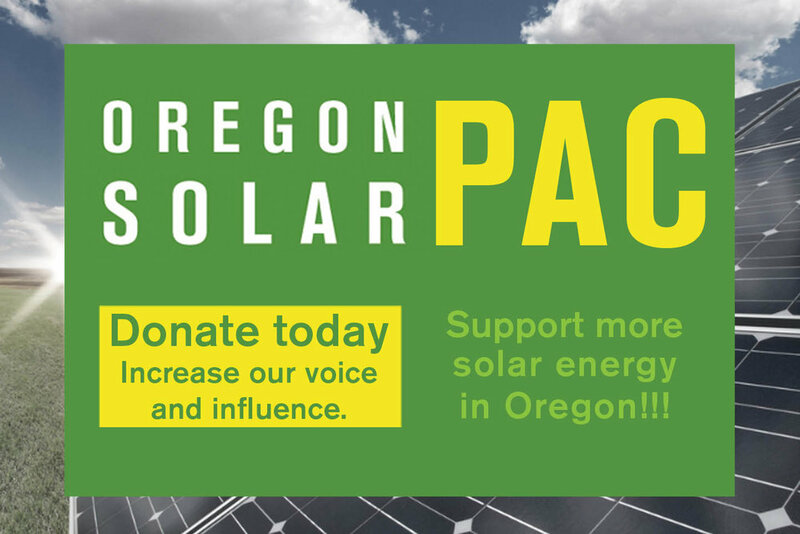 Oregon can provide leadership to the rest of the country demonstrating how to expand solar in a smart, affordable and equitable manner. We look forward to working with Gov. Brown and the legislature on how solar can deliver in terms of jobs and economic investment as well as clean and affordable energy.